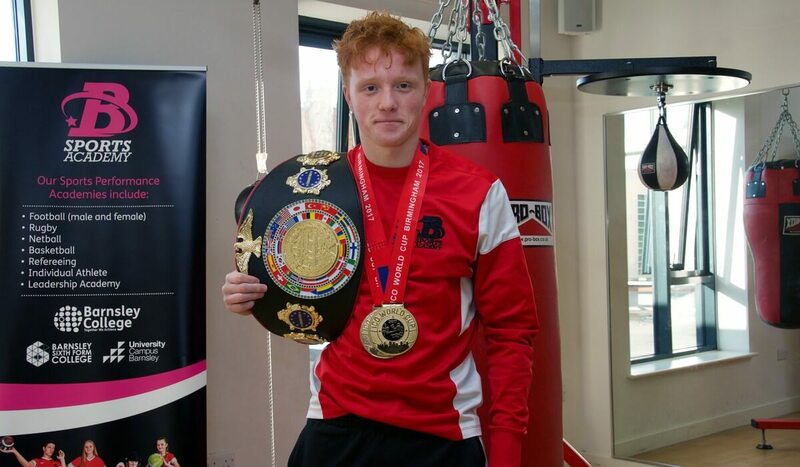 Barnsley College Sport student Brogan Wilson is aiming to defend his International Combat Organisation World kickboxing title in Canada at the end of this year. 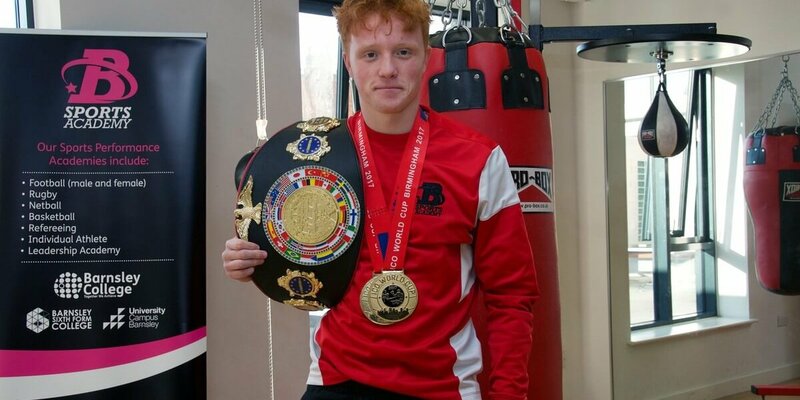 The 17-year-old, of Shafton, Barnsley, has previously won a European title belt and two International Combat Organisation (ICO) golds in both Germany and Italy, representing England. A former Outwood Academy Shafton student, Brogan started kickboxing at the age of ten, initially to lose weight, and now trains at the Combat Academy aspiring to be a professional fighter. Brogan is part of the Barnsley Sports Academy within College and works on his strength and conditioning with the coaching staff. This has enabled him to access an Elite Sports Performance Bursary to fund aspects of his competition such as equipment and travel. 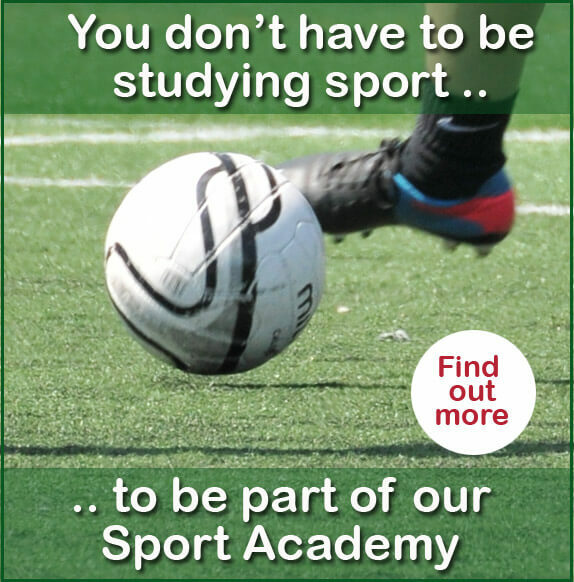 Brogan, a Level 3 Sport student, said: “The support I have received from the Sports Academy has really helped me to pursue my goals in Kickboxing. The College is always pushing me to achieve more and has been flexible with my studies so I’m able to participate in competitions and training through the week.